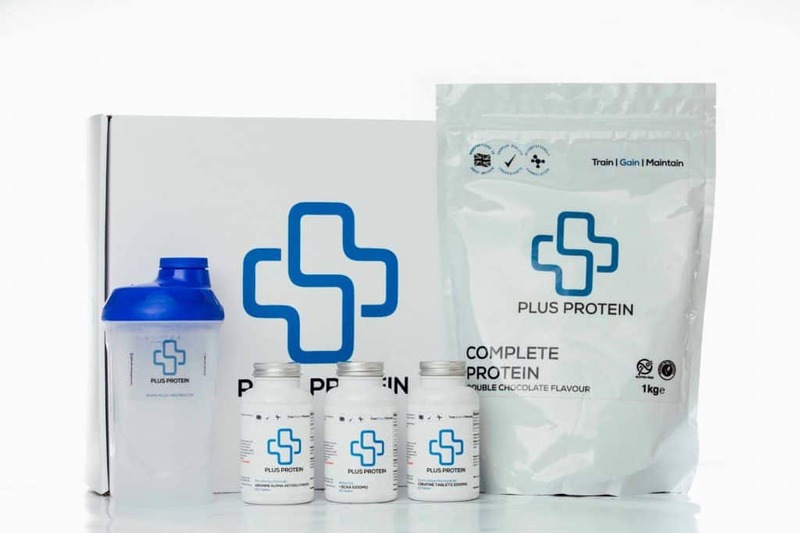 At Plus Protein, they’ve scientifically combined the very best premium products together to create a monthly subscription bundles. Weight loss and toning – Weight Loss Subscription Bundle. They offer a range of flexible monthly subscription options which offer fantastic savings and you never risk running out of your favourite supplements. Looking to bulk up or get ripped? Choose one of their specially tailored subscription box plans and decide how often you want your supplements delivered. They package and ship all of your training supplements directly to your door. Leaving you free to train. No contracts, no commitment, subscriptions are flexible and transparent. How would you rate Plus Protein box ?